Alex, along with another Mustang, Nick Meyer, are in the top 200 MLB Draft Prospects as 97th and 167th respectively. Junior centerfielder Alex McKenna’s bases-clearing triple helped lift the Mustangs to victory over the Pepperdine Waves. 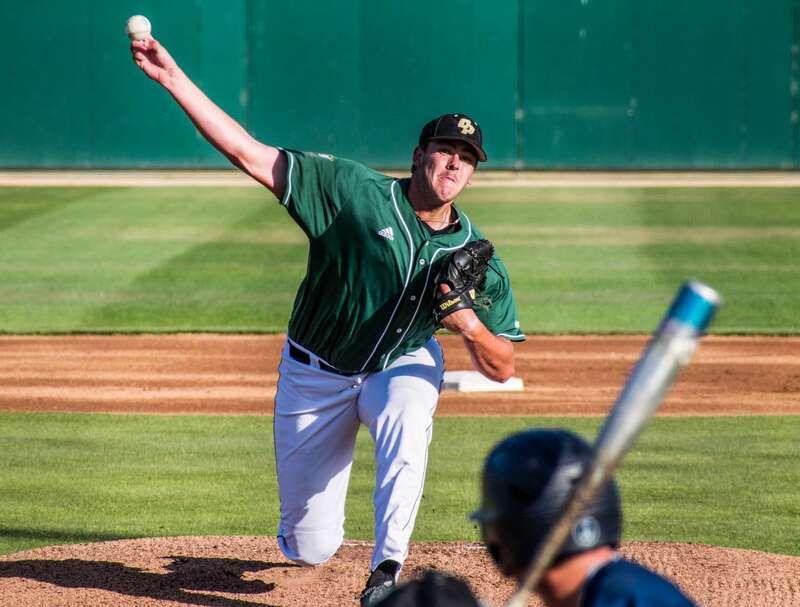 The Cal Poly baseball team fell to fourth place in the Big West after their series against UC Irvine. 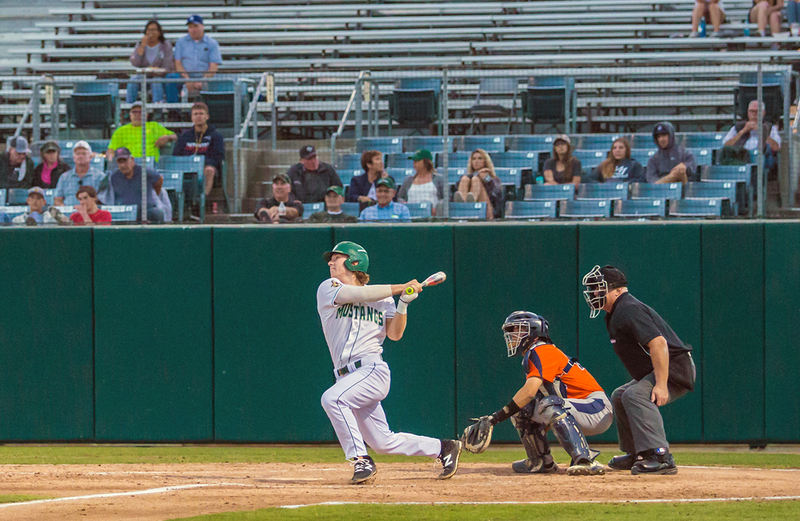 The Mustangs gave up an average of seven runs per game to UCLA in their weekend series. 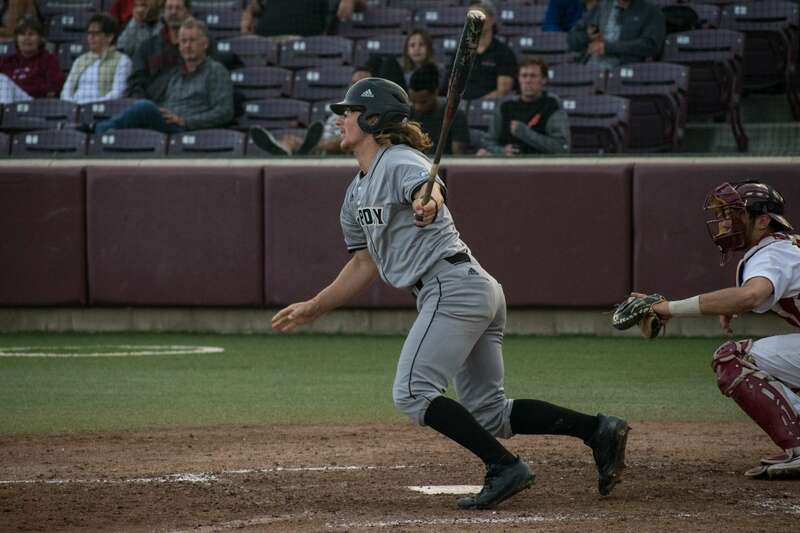 The Mustangs’ ninth-inning comeback fell short in their 7-10 loss to the Broncos. 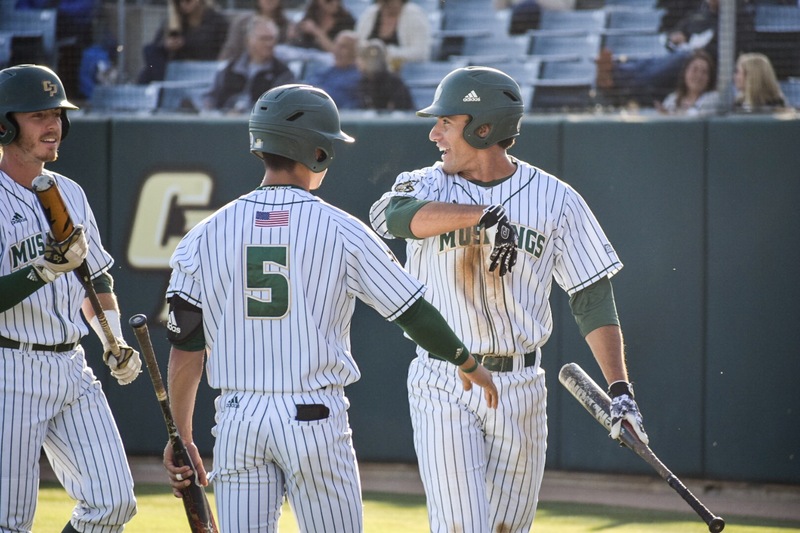 After taking a commanding 5-0 lead, the Mustangs never looked back against Long Beach State. 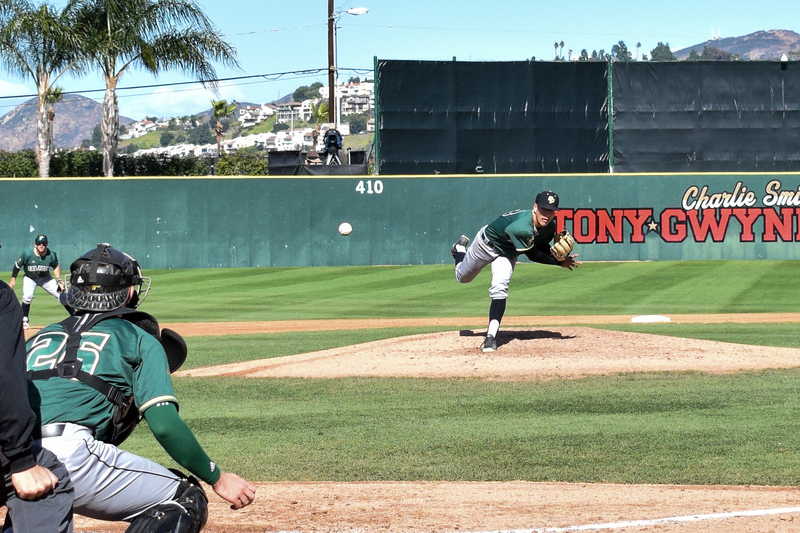 The Cal Poly baseball team took both of their games against Pacific Saturday, but lost Friday and Sunday. 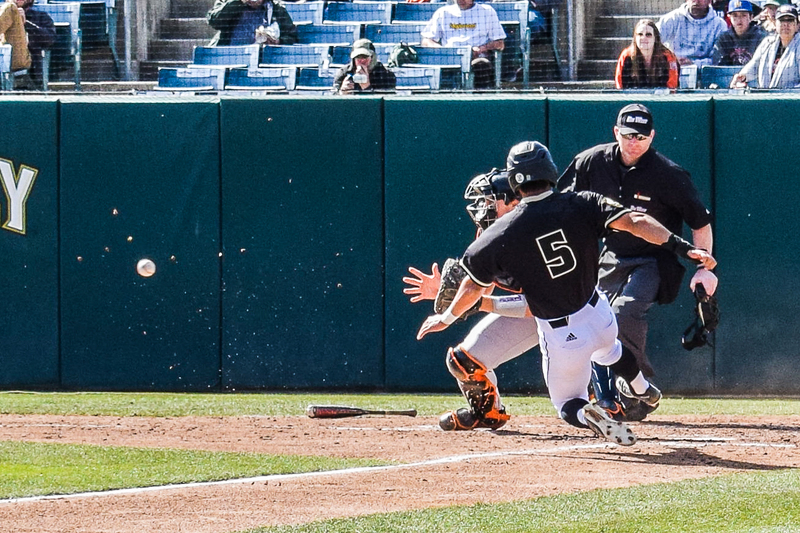 Cal Poly had more hits than San Jose State, but stranded a dozen runners on base. 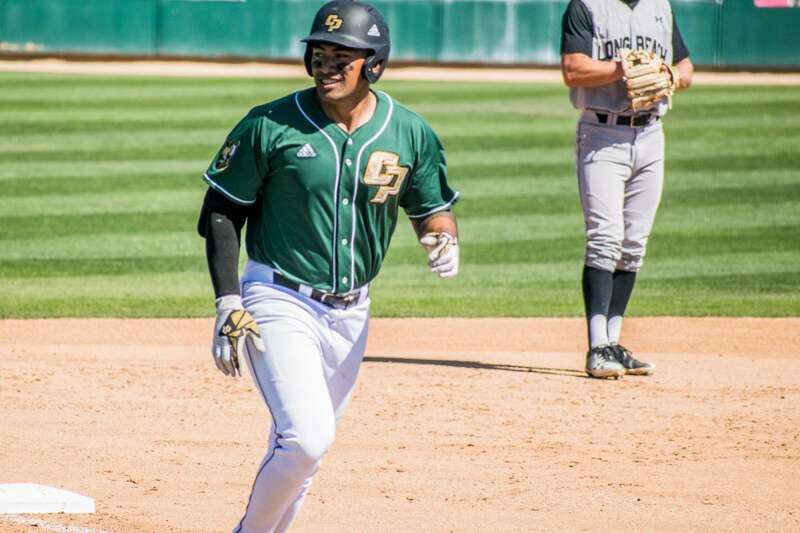 Cal Poly won two out of three games in the Tony Gwynn Legacy in San Diego. 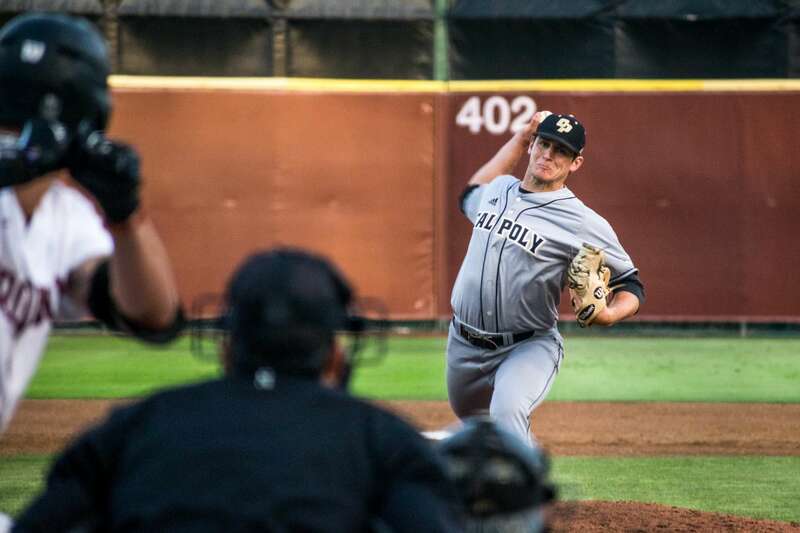 Poly Playbook anchor Brian Truong has all the updates you need for Cal Poly athletics this week. 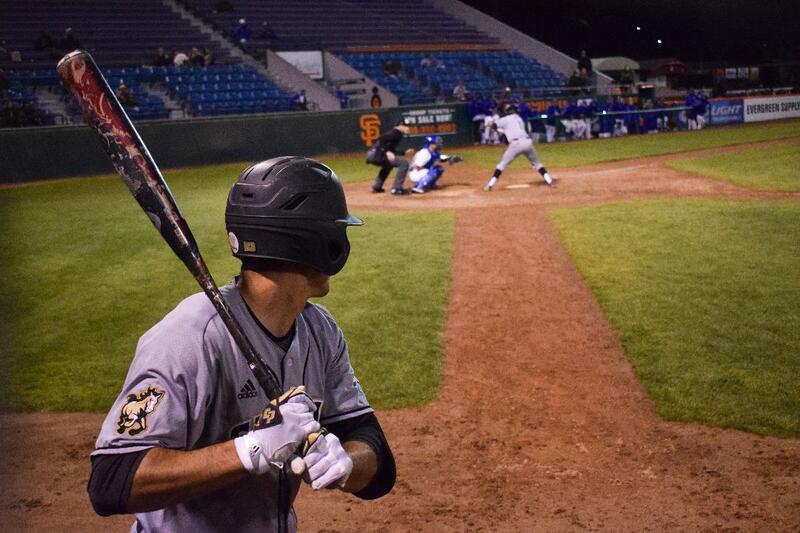 Plus, hear from Head Baseball Coach Larry Lee and Catcher Nick Meyer about the upcoming series against UC Riverside.